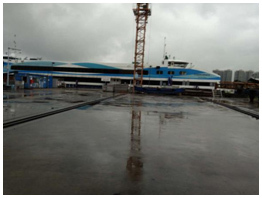 China has an expanse maritime area and the marine tourism is the main income source for coastal cities.In Guangzhou, China's Southern Gateway,shipbuilding industry is developing in full swing. 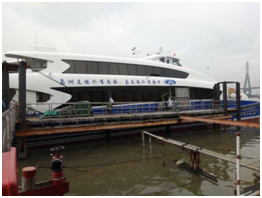 A shipyard is building an awesome luxury yacht.There is a especially striking slogan in the yacht.It says"China's well-known island is Hainan Island, but Wuzhizhou Island is the most famous island in Hainan". 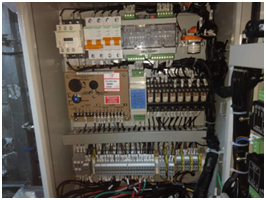 The yacht in the picture uses HMC6000A controller which is manufactured by SmartGen. 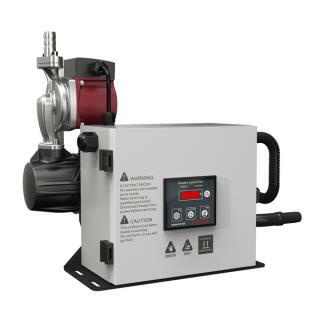 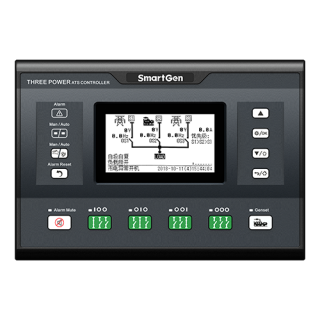 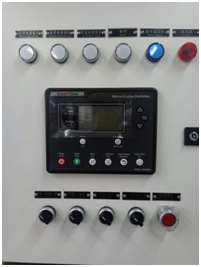 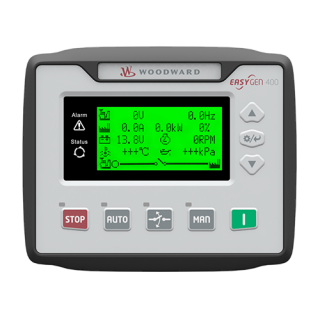 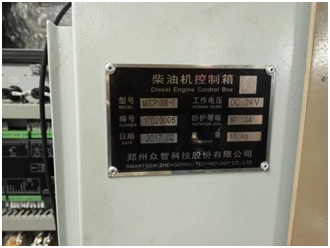 HMC6000A/E diesel engine controller integrates digitization, intelligentization and network technologywhich are used for genset automation and monitor control system of single unit to achieve automaticstart/stop, data measure, alarm protection and “three remote” (remote control, remote measuring andremote communication). 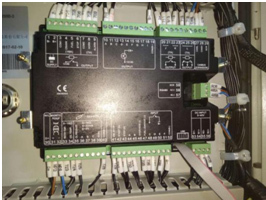 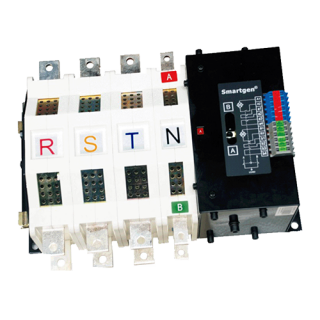 It fit with 132*64 liquid display, optional Chinese/English languages interface,and it is reliable and easy to use.It also has an expansion CANBUS port that will be connected to a remote control module to control engine start/stop or expansion digital output module, LA16 LED indicator expansion module and RPU560A security module.RPU560 security module and HVD100 voltage detection module are installed in the cabinet.HMC600A connects to HMC600RM remote module in the cockpit via CANBUS port to remote control data and operate in two places.It can realize high-end and intelligentization control.